It could be the kids are moving out or the rigours of life mean tending the quarter acre block and climbing the step has lost its appeal. Whatever the reason, downsizers are the first wave when it comes to generational change in home ownership. Downsizers can come at any age, but one key element playing into the equation is health and lifestyle. Today’s downsizers are more robust than any that have come before. A greater awareness in maintaining good health along with advancements in medicine mean when the youngsters fly the coup, even older parents have plenty of living left to do. This is why so many downsizers are choosing to embrace their 50s, 60s and beyond. Another factor is a better understanding of our own financial health and personal responsibilities into retirement. Our next generation of retirees will be full of smart superannuates who have learned a thing or two about planning for a comfortable post-work life. They are looking to enjoy their quality time in luxury and without having to tend to mundane chores such as home and garden maintenance. Another influencer is technology which has increased our ability to continue working – even part time – from home. So where is this influential group of owners heading? While retirees are now demonstrating some adventurous new trends in their home selection, there’s no doubt they continue to adore the beach and bush. Sydney retirees in particular are packing their bags and heading further afield. For example, if cool weather, great food, affordable property and low stress are the go, many beat a path to Tasmania or Adelaide. For those who enjoy a little sand between the toes, Queensland continue to be a haven. This plan has increased in appeal for Sydney siders, because they’ve probably picked up an extra $1 million or so in equity over the past five years. They can sell up, buy plenty of house in another state and still have a stack of cash left over to fund overseas travel plans. Not everyone looks to move away though. There’s been increased interest from those moving to places like the central coast as a downsizing destination. This way they can be close enough to visit their Sydney family members without the headache of big-city hustle and bustle. A growing trend among downsizers is to stay local but look for new digs. It makes sense. They’ve forged strong ties in the community, have a regular and enjoyable social schedule of events, and feel secure in their familiar stomping ground. In fact, the only thing they might dislike about their current situation is the place they’ve called home for the past few years or decades. As retirees and empty nesters decide the house is just getting “too big for me, my significant other and our aging housecat,” they look for accommodation that will function as a home base with the lifestyle trimmings they’ve been working towards their entire existence. So, downsizers are turning to low-maintenance, high-quality housing in their own suburbs to help see them through. In the past, these often comprised a block of land half the size of a traditional house site, but with a cleverly designed, high-end home. Older downsizers try and attempt single level living, but most want the space to expand when visitors come to stay. Some might even lose the car space if their suburb is well serviced by facilities and infrastructure. This sort of outcome is a great result all round. It provides downsizer with familiarity and security of their home suburb, and frees up land and housing for new, younger residents. The only problem is supply of suitable stock. Not everyone can afford this sort of small lot housing – and demands for stock that allows downsizers to stay local looks only set to increase. In Sydney, for example, the new Medium density housing code to be introduced 6 July 2018 will facilitate 10 day approvals for medium density townhouses/manor house (http://www.planning.nsw.gov.au/Policy-and-Legislation/Housing/Medium-Density-Housing. This would allow smart developers to seize on opportunities and provide housing that caters to the demographic within a very short timeframe. High rise retirement also continues to gain popularity. 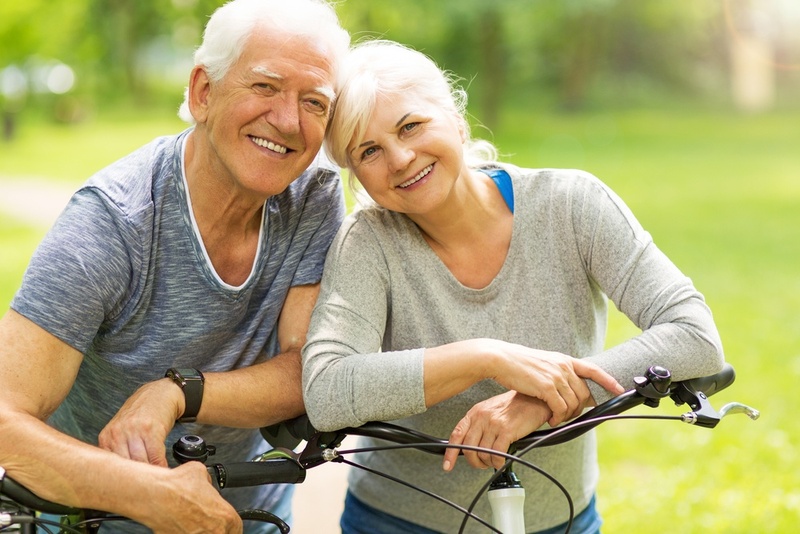 Retirees and downsizer are, frankly, loving units and enjoy becoming part of the ‘vertical village’ where all their favourite café’s and retail outlets are just a lift-ride way. Another attraction for this style of living is the lock-and-leave appeal of a unit. Security is great and maintenance is low. You can step out the door and be on the cruise ship with a minimum of fuss or concern because the you know the neighbours and onsite manager will keep an eye on things. Downsizing will continue to influence all buyers, whether they’re searching for their next small abode, or they’re a buyer set to move into those vacated family home. The key is being comprehensively across the whole market so you can spot the buying opportunities as they arise.